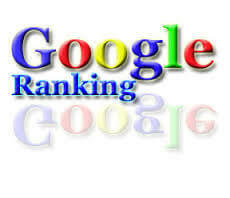 I am here to offer you reliable service to rank your website to 1st page of google search engine. 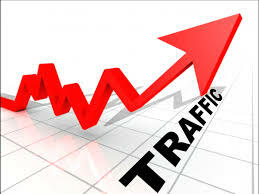 If you want to your keyword receive down in google fast page then I can give you full support about it. So I well give 100% Guaranteed rankings in Google of your targeted keywords and this is my commitment. *100% Search Engines Friendly and Safe.